It supports your family and provides them with opportunities for a bright future. 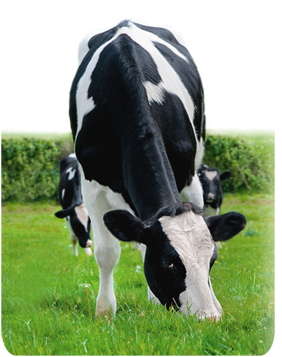 Crystal Creek® understands what you have invested in your dairy operation. Our team works hard to earn the trust of our clients by providing products and services of exceptional performance and value. When you purchase from Crystal Creek® you get more than high quality, innovative products. You gain access to an entire team of professionals dedicated to your operation’s success. Our knowledgeable team will provide the information and tools necessary to improve your operation’s bottom line. Meet our dedicated team of livestock specialists, dairy nutritionists and large animal veterinarian.